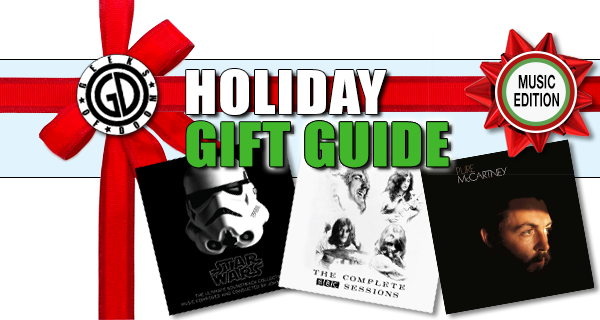 Just like that, it’s that time again, where the holiday season is upon us and the mad scrambles down store aisles to find just the right gifts for friends and loved ones commences. It’s a yearly ritual that always seems to come sooner than later. It’s also a sign that the year is coming to a close, and of course there’s no question that 2016 will remain in memory and history as one of the most turbulent, challenging, and painful times ever seen. It is for that reason that the holiday time should hold even extra special positive emotional weight, as community and solidarity run high among people during this time, acting as sort of metaphoric concrete that fills in the gaps that division among many created. And music too, is an eternal, external, and ultimately internal healing agent for the soul, regardless if times are happy or sad, joyous or maudlin. Music also reflects those aforementioned emotions and more. Here’s some of the best released this past year that will for sure excite even the most hardened by the whirlwind of the times and warm someone’s soul like kindling a hearth on the coldest December nights. 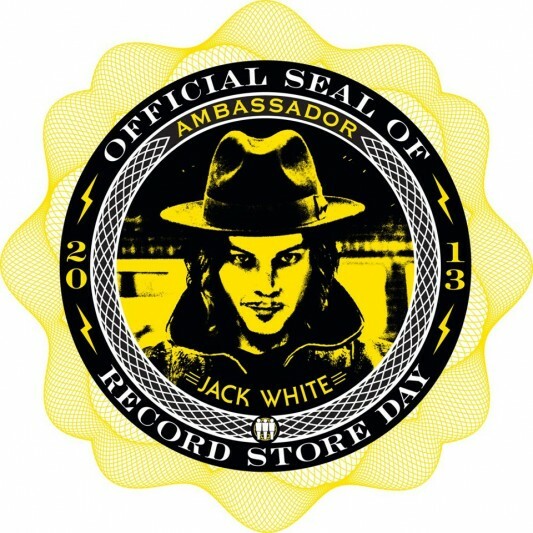 Jack White, harbinger of all things cool and creative, best known as the progenitor, singer/songwriter, and guitarist extraordinare of The White Stripes, whose main purpose was to simply usher back in the power of rock and roll for rock and roll’s sake in this day and age, has been named this year’s ambassador for Record Store Day, which is to take place on April 20, 2013. That day becomes a celebration of all things vinyl, that black spherical piece of wax which for so many decades was the norm and rightful heir of how music was played, creating not just a “revolution” (pun firmly intended) in sound and sound production and presentation, but also created an entire lifestyle for so many of its fans and collectors. In the wake of the supposed vinyl demise about a decade or so ago, when digital mediums became the norm in how one listens to and collects music, the vinyl record has become a sort of mainstay still, not just to those who have a penchant for the vintage and historic, but it’s also created a sub-genre unto itself of multitudes of fans who still swear by its sonic glories. 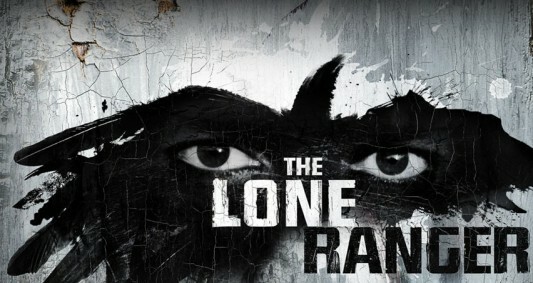 It looks like Disney has hired a new composer to conduct the score for Gore Verbinski’s upcoming western actioner The Lone Ranger. We previously reported that White Stripes and The Raconteur’s frontman Jack White was set to make his film-composing debut by conducting the score for the film. It seemed like a perfect fit at the time, given White’s musical background. But somewhere in between that announcement and the release of the second trailer, White dropped out. The Playlist discovered the change when they saw Hans Zimmer’s name attached as the composer instead of White’s. This isn’t the first time that Zimmer has conducted the score for a Verbinski film. Zimmer also conducted the score for all four Pirates of the Caribbean films and Rango has well. 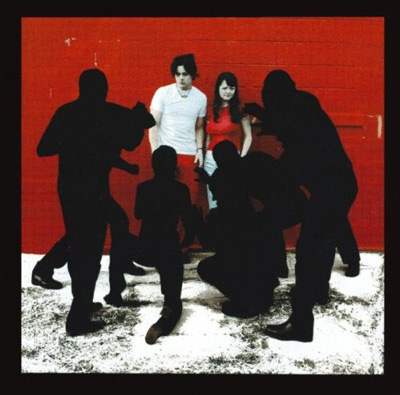 Right now, Amazon is offering up the album White Blood Cells by The White Stripes for only $2.99 in MP3 format. The album is also available on CD now for $9.99. Trent Reznor and Jonny Greenwood have been known to dabble in conducting a few notable soundtracks. Renzor, whose most recent work can be heard on David Fincher’s The Girl with the Dragon Tattoo, earned himself an Academy Award for his work on Fincher’s The Social Network. Though Greenwood’s work for There Will be Blood was deemed ineligible for an Academy Award – due to use of pre-existing material – the soundtrack did earn itself a Grammy nomination for Best Score Soundtrack Album For Motion Picture, Television Or Other Visual Media. 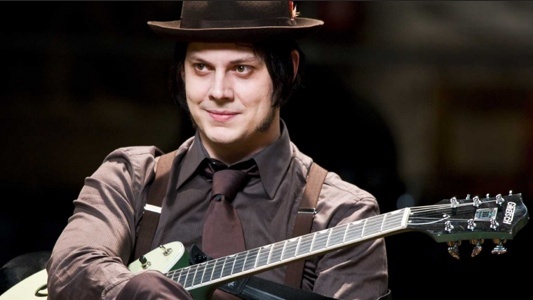 Now its time for former White Stripes lead Jack White to step up and conduct the score for major a movie soundtrack. Disney Studios announced today that White will be making his first score conduction with the Gore Verbinski-directed The Lone Ranger. The British music magazine Q celebrated the 20th anniversary of U2′s seminal album Achtung Baby by assembling a tribute album comprised of songs from Achtung covered by some of the biggest names in pop rock. The CD, which was included free with last month’s issue of Q, is entitled AHK-toong BAY-bi Covered. Listen to three of the songs from the album here below. Among the artists Q brought into the fold for this project are Nine Inch Nails, Depeche Mode, the Killers, Jack White, Patti Smith, Garbage, and Snow Patrol. 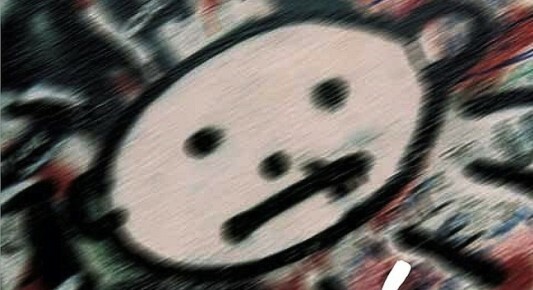 Songs from Achtung Baby have been covered before, most notably “One,” which has been covered by artists such as R.E.M., Pearl Jam, Warren Haynes, and the late Johnny Cash. 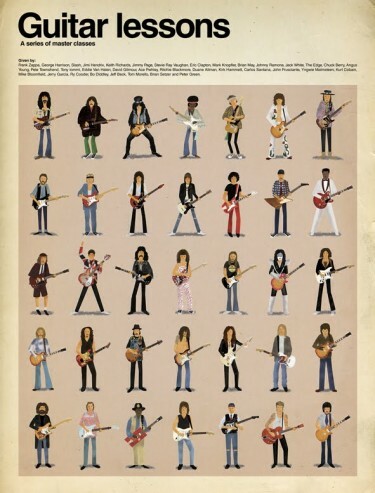 Artist Maxim Dalton has created a new illustration called “Guitar Lessons” which features 35 rock guitar greats. Dalton plans to offer up posters for this, and that there will be 50 hand-signed and numbered giclée prints at 19 x 25 inches. The cost will be around $40, plus $11 shipping for the U.S. and Europe. Visit the artist’s site for an up-close look at each guitarist, and to reserve a limited edition print.